Upholding good oral health is imperative to your overall health. It’s generally recommended that you visit your dentist twice a year for a dental check up and clean. During these visits, your dentist will thoroughly examine your teeth with x-rays if required and provide recommendations on any problems found. 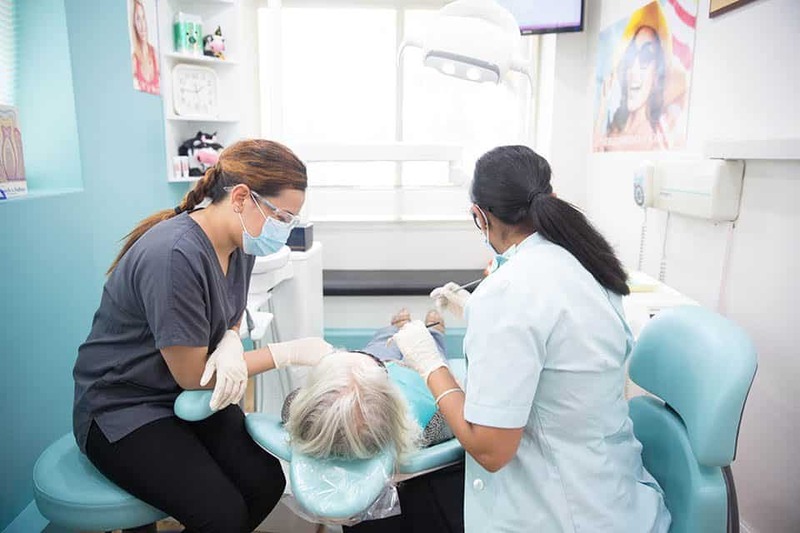 Your dentist may also find early signs of decay since tooth decay doesn’t become visible or start to cause pain until it reaches advanced stages. Additionally, your visits allow the dentist to treat any other oral health problems found. The earlier a dental problems are found, the more effective treatment becomes which usually means the cost is kept at a minimum. Are 6 monthly visits recommended for everyone? A 6 monthly dentist appointments are recommended for the majority of adults. Some people, however, may need more frequent check-ups. Once you see our dental team of specialists, you’ll be able to know how many times you should visit the dentist. Your body’s natural ability to fight off diseases and infections (immune system) has been weakened. This means your body will be less capable of suppressing the activity of bacteria. You’ve experienced particular life events that commonly cause stress or illness. You may need more frequent check-ups as the above circumstances tend to cause changes in the mouth or increase chances of suffering an infection. Examine your gums, teeth and mouth. Inquire about your overall health and any issues you’ve had with your teeth, gums or mouth since your last visit. Ask about your diet and advise you on smoking and alcohol use as well as on proper oral hygiene. Discuss your next appointment date.